Dr Claudia Herbert, founder and Clinical Director of The Oxford Development Centre, is an internationally recognised expert in the field of Trauma Psychology, Posttraumatic Stress Disorder (PTSD), Complex Trauma, Personality Disorders including Dissociative Personality Disorder (DID) and Post-Trauma Growth. 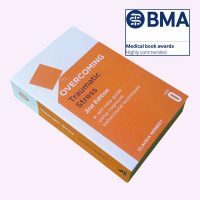 In 1995 she was the first psychologist in the UK to write a book to help people outside the healthcare professions understand their reactions to trauma. She has built up a highly skilled team to offer specialist assessment and treatment of all types of psychological reactions to trauma for clients of all ages. You may associate a trauma with big scale terrible or horrific events, such as a major disaster or environmental catastrophe or war or bombing. Yet trauma can involve any experience that was experienced as frightening and totally overwhelming by you at the time. Therefore, whether an event is experienced as traumatic is subjective and linked to a number of factors. It depends on the nature of the actual event, how long it lasted, how you coped with it at the time, the particular circumstances that you found yourself in at the time, the resources that were available to you, your inner resilience, how others around you responded, the after-effects and further consequences of the event, your developmental age and level of understanding when this happened, and several other factors. Nobody can choose whether an event will be experienced as traumatic or not and trauma can affect any one of us. Once an event is registered as traumatic by our body and mind, a number of survival-based processes are automatically set in motion which are not under conscious control. These are neurochemical reactions that are mobilised by our brain to help us to survive. They might provide us with specific endurance or enable us to respond in specific ways that, within the context of the trauma, can be understood to be adaptive. After the trauma people can feel highly agitated, very emotional or more vigilant or quite numb and shut down. Most people suffer from some reactions, such as thinking the event over and over again, or having nightmares, or feeling very restless. For some people these reactions don’t last and the system can re-settle and calm down after the traumatic event. However, for others the effect of trauma can have long-lasting consequences and a profoundly disruptive impact on functioning and can devastate life. One of the consequences of trauma can be the development of Posttraumatic Stress Disorder (PTSD), which has been claimed to be the most disabling of all psychological problems. When a trauma has been very severe and complex people often develop dissociative responses, such as a sense of detachment from the body or a sense of things feeling not quite right or unreal (derealisation). Dissociation can happen with or without the development of PTSD. Some trauma has been so severe, especially when it happened in childhood and few resources were available to the person at the time, that the traumatic events may be dissociated and the person remembers only fragments or very little of what happened to them. Sometimes, people had to develop different parts or personalities to enable them to survive the traumatic events. This can result in various dissociative problems, including Dissociative Identity Disorder (DID). At the time when the trauma happened dissociation was an automatic and adaptive response, but now it may be highly disabling. We work with all responses to trauma and are able to assess and help you understand what effect a trauma may have had on you and which condition you might be suffering from. Based on our assessment which may take several sessions (Our Approach) we collaboratively develop a treatment plan of how we might best be able to help you. We aim to help our clients develop strategies to build and strengthen their sense of safety and inner resources to enable them to process, integrate and heal from their traumatic or stressful life experiences. 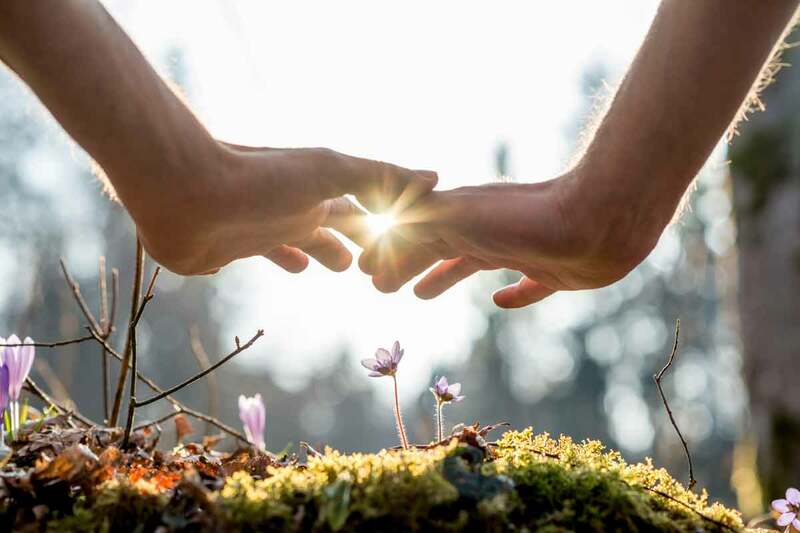 We work within a positive growth model and many of our clients have found that, once they process their painful traumatic experiences, they discover a new inner strength and feel more alive and able to engage in the positive aspects of life. 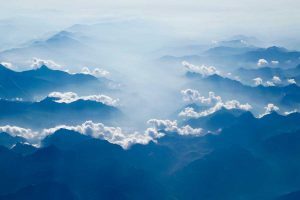 When there has been trauma or overwhelming life experiences, most people have to let go of parts of their authentic Self (dissociate) and adopt coping strategies in order to survive their specific circumstances as best as they can. While highly adaptive initially – because this blocks out the pain of these experiences at the time – in later life there are often great personal costs attached to these trauma-related, survival-based strategies. While dissociated, the emotional and physical sensations connected to your past experiences have not been able to be processed and integrated. This can cause very uncomfortable symptoms such as sudden intrusive, overwhelming images or memories, flashbacks and reliving experiences and nightmares. You may also experience strong emotional or physical reactions, such as panic attacks, feelings of numbing or detachment, hypervigilance, safety behaviours, guilt, including survivor guilt or dissociative symptoms, such as feeling disconnected from life. Often events in daily life, such as close personal relationships with family or partners, can trigger and intensify these symptoms. However, situations which confront us with great inner pain, such as past trauma or abuse or a current disaster or life crisis, can often move us into a process of enormous positive inner growth and healing. This journey can be difficult to make on your own, especially when you are caught up in the midst of extremely distressing and overwhelming trauma symptoms. Our therapeutic approach is individually tailored to the specific needs of each client and based on the most up-to-date research and expertise including integrative and holistic approaches to working with trauma. We recognise that the imprints of trauma are stored in bodily and sensory form and in order to process trauma we need to work with the information processing systems of body, mind and soul. While we aim to work as effectively with each client as we can, we do not believe in quick-fix cures or short-cuts to by-pass your journey of recovery. We believe that specialist trauma therapy must be individually paced within each person’s window of tolerance. 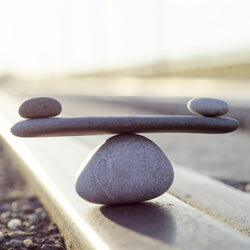 We incorporate Trauma-Focused Cognitive Behavioural Therapy (T-CBT), Eye Movement Desensitisation and Reprocessing (EMDR), Schema Therapy, Transpersonal and Depth Psychology, and body-focused strategies, such as Sensorimotor Psychotherapy, Havening Techniques®, Calatonia and attachment-based approaches into our work with trauma. The Oxford Stress and Trauma Centre offers a highly specialised medico-legal psychological assessment, expert witness and treatment service for solicitors with clients suffering from trauma, dissociative or stress-related problems. We offer safe and individually tailored assessments and our medico-legal evidence is in-depth, carefully researched and comprehensive. Our work is CPR compliant. We offer consultancy to organisations about dealing with the psychological effects of particular traumatic events. Few service men and women and their families have been untouched by the loss of or injury to comrades, relatives and friends and many suffer as a result of their experiences at a later date. Dr Herbert and her team have specialist experience in this field of psychology and can provide expert assessment, diagnosis and treatment of Posttraumatic Stress Disorder (PTSD) and dissociative problems. We have extensive experience working with members of the Police and Emergency Services. Despite their specialist training to deal with stressful situations and events, there can be times when the experiences they encounter are just too overwhelming and traumatic to be able to integrate them. When this has happened, early specialist intervention to deal with the traumatic effects can be extremely helpful and can prevent longer term suffering and disability. We offer a specialist psychological trauma service for children and adolescents who have experienced or witnessed stressful, overwhelming or traumatic life events. Our child psychologists have extensive experience of helping children adjust and come to terms with these experiences. Children often express their distress through behavioural difficulties and we are happy to be contacted by a child’s parents, teacher, social worker or health professional to explore how a child as well as the family or wider social network involved may have been affected by a traumatic event and how we might best be able to offer help or support. We also work with ‘looked after children’ and children who have experienced traumatic bereavement as the result of a loss of a parent or other significant person. Traumatic experiences can affect any human being. We offer a specialist psychology service for healthcare professionals and psychotherapists who would like to process and work through their own traumatic experiences. The Oxford Stress and Trauma Centre offers bespoke one-to-one and group clinical supervision for other therapists and mental health professionals. 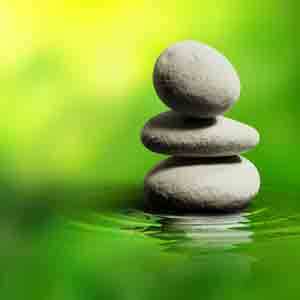 We can offer supervision on work with trauma, dissociation and PTSD. 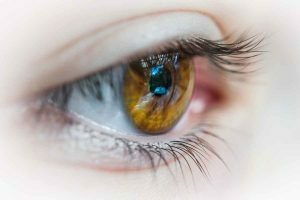 An accredited EMDR consultant, Dr Herbert offers specialist psychology supervision on EMDR practice and work with complex trauma and dissociative problems. Professional supervisions can be offered face-to-face, by telephone or online.